As a charitable nation, we rushed to help the homeless in Cape Town where there are around 7,833 homeless people – but Dublin had 2,375 homeless on our city’s streets according to the 2011 census – and as we know this figure has rapidly grown since. The total population of Dublin is 1,230,060. The total population of Cape Town is 3.7 million. Going on these figures Dublin’s homeless population is on a par with Cape Town. We also know that these figures have risen dramatically and the true figures will only be known following to the tally of the 2016 census figures. So where Irish charity helping build homes here for our homeless? Does charity now start abroad? Why isn’t someone organising a building blitz here? Between the years 2003 and 2013 25,000 volunteers, many Irish and with no prior experience in the construction industry – helped build 25,000 homes for 125,000 homeless people in Cape Town. Volunteering in the Niall Mellon ‘building blitz’ is not just reliant on your good will and energy though. You can be required to raise up to €4,500 before you can take part in the week-long event. Ríona Kennedy, who volunteered back in 2009, had to raise €2500 “to cover flights and accommodation. We funded our own vaccinations and were told what clothing items to bring”. 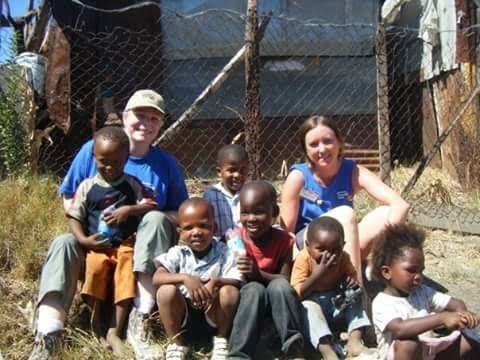 Ríona, pictured above with children in Cape Town, was drawn to the Niall Mellon foundation for a number of reasons, but one factor was the “practical side, no experience required. That it would take a short period of time, which just meant taking annual leave from work”. She also “remembered the haunting images from [her] childhood of famine in Ethopia”. Ríona questions whether “people would be as generous with their time and money if you were asking to support a similar effort on Irish soil. I would put money on it that they would be enough red tape to stop it before the idea is even thrown around,” she said. Can we be mobilised to do the same right here? Without incurring jet lag and a series of jabs, can we apply that same energy to the same crisis right on our doorsteps, streets, and bus shelters? Perhaps we don’t believe the hype. Perhaps we don’t believe there really is a crisis. Surely we can’t be as bad off, as they are in Africa is the mentality from some. But surely most civilised nations could see we aren’t in a good position either. 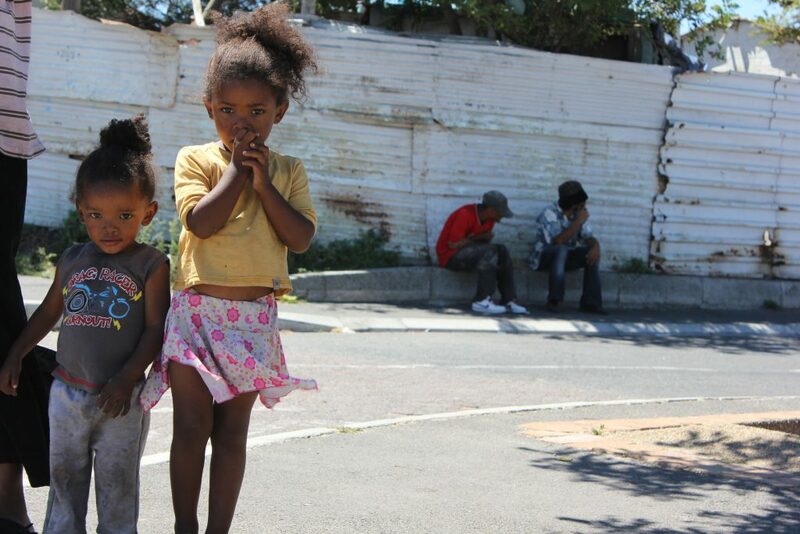 Almost 2,000 children are currently homeless. In total 5,500 individuals are homeless and there are no plans to put any rent caps on properties across the state. 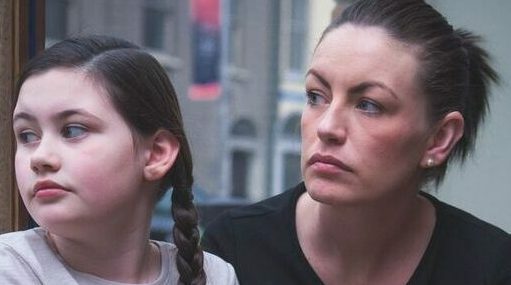 Dublin, is in particular, a problem where rents have spiralled to up to €2,000 in some parts of the city and for those on rent allowance – the payments won’t cover this amount. While for many working families, the rents are far too high, eating in to huge chunks of their income. While many are unable to get on the property ladder due to huge deposits now required by the Central Bank combined with increasing property prices. Maybe we don’t need to sound the bell just yet? According to ‘A Housing Exclusion Index’ published by Foundation Abbé Pierre in 2015, Ireland ranks 10th out of 28 European countries. Luxemburg is top of the table with Greece, Hungary and Bulgaria at the bottom. So, some may feel, that although we are not the top of the table when it comes to tackling homelessness, we are not as dire as our Grecian counterparts. But you look at the figures a little closer it becomes clear that we don’t have any laurels to rest on when it comes to tackling the homelessness crisis. Examining a breakdown of the Irish figures in relation to the European average reveals what’s coming down the line-and it doesn’t bode well for our future. We have gone past prevention. We need a cure. Now. For example, when it comes to rent and mortgage arrears being a contributory factor, Ireland ranks 27th. That’s one from the bottom. And if you happen to be young and poor well it’s not looking good either. According to the statistics we rank 26th when it comes to the ‘risk of young people experiencing housing costs overburden. Erica Fleming, who has been homeless since June 2015, has proactively been seeking to end not only her plight but that of many others. 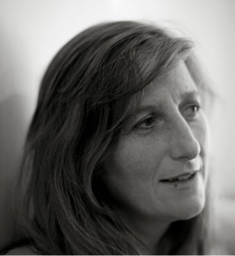 Erica, who recently described herself as “the voice of the homeless people”, has been working closely with Uplift-a multi issue campaign organisation. Together they have appealed to the public to help renovate derelict houses in Dublin City. A perfectly pragmatic suggestion on a par with the Niall Mellon Foundation one would think. There is even less work than starting from scratch in Cape Town. The foundations are already laid for this work to take place. The response to the proposal has been positive. They have received the backing of over 834 Dubliners-including many tradespeople- who have committed to volunteering their time and expertise to help bring this plan to fruition. Sinn Fein Councillor Daithí Doolan received the petition on behalf of Dublin City Council (DCC) on April 4 but as of yet Uplift have received no formal response from the DCC. Siobhan O’Donoghue, director at Uplift, is clearly frustrated by the lack of movement on the issue. “This is about urgency, people are offering to step up but the lack of response to this crisis only serves to deepen people’s lack of confidence”. People have offered a partial solution to the homelessness crisis by gifting their time and expertise and it seems that the DCC are currently staring this gift horse in mouth. The elected politicians are still disorganised in the Dail and while this continues, the homelessness crisis escalates. They are worrying about which side of the table they want to sit at while people, families and children ARE losing their homes. It’s about time charity started at home again before we are in a position to help anyone else.